The collection of “Street View” map imaging has landed Google in some hot water as of late; its collection of US residential wireless addresses and 250,000 German homeowners opting-out from displaying their homes on Google’s maps have both cast the spotlight on the search giant. 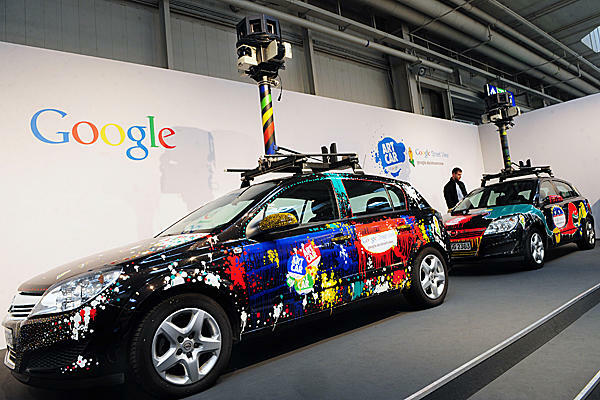 Italy’s privacy regulator has told Google that if it wants to collect mapping data in the country, the company must clearly mark its “Street View” cars, publicly state the specific routes its cars would take and publish publicly available information in local newspapers and on radio in each individual district where its cars would operate. Google’s response was usually coy, the search giant didn’t confirm details of the the Italian regulators decision but did state that it was in direct contact with the authority in regards to protecting personal data and making sure local residents were kept informed about its cars’ journeys.